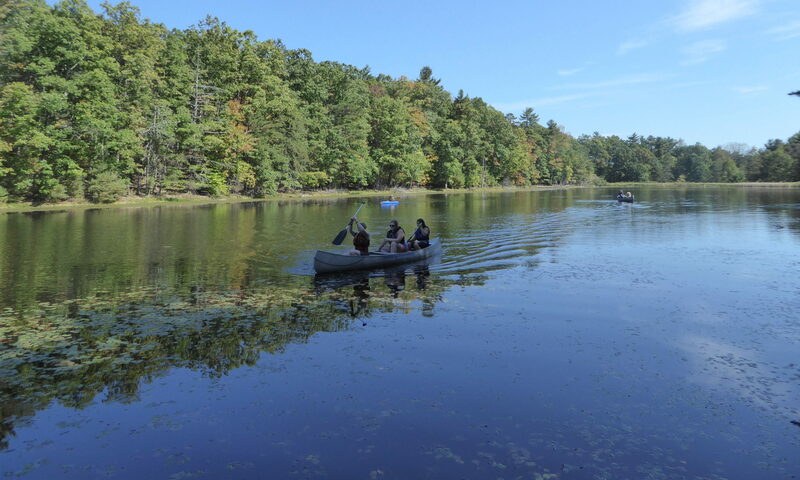 GSHPA Communities 414, 416, and 432 are collaborating on a weekend for older Girl Scouts (Cadette/Senior/Ambassador) and adult volunteers that will take place June 9-11 at Camp Golden Pond. This is not a troop event, but girls will be allowed to bunk with any and all troop-mates who register. Girls may choose one buddy to be teamed with during activity rotations. Other teammates will be assigned. A packing list will be sent with the confirmation packet in mid-May. This is an unplugged adventure – girls should leave electronic devices at home! All adults interested in staying over and helping out with the weekend must be registered members and have clearances through GSHPA. If you come with your daughter, you may not necessarily be with her group. We will need adults to be chaperons with each group and to help lead activities. We won’t be able to run the event if we don’t have enough adult volunteers, so please consider coming to help. Adult costs are strictly for food. Check-In: Friday, June 9, 2017, 4:00 p.m. – 6:00 p.m.
Late Check-In: Saturday, June 10, 2017, 8:30 a.m.
Check-Out: Sunday, June 11, 2017, 11:00 a.m. – 11:30 a.m.